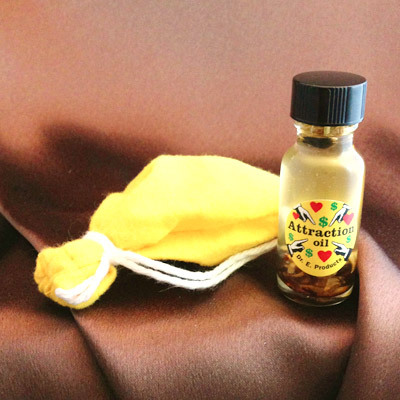 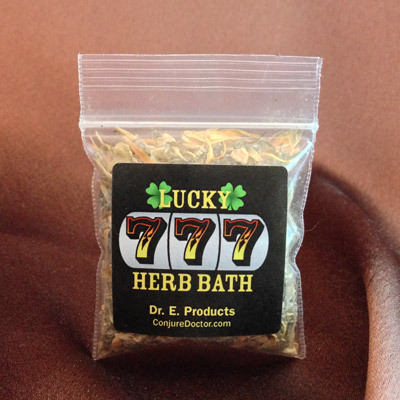 The Lucky Dream Mojo Bag combines the power of star anise and nutmeg to infuse your dreams with images of lucky numbers to win the lottery! 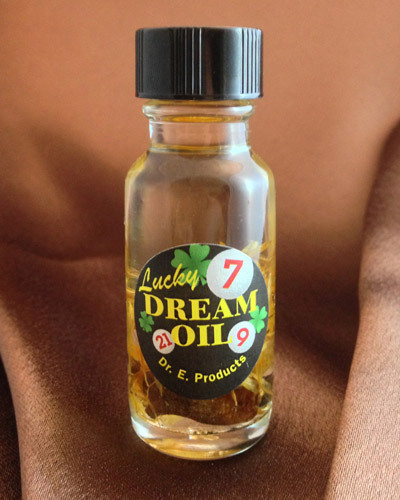 Lucky Dream Mojo Bag is great for use in combination with a dream number book like Aunt Sally's Policy Players that attributes numbers to images in your dreams. 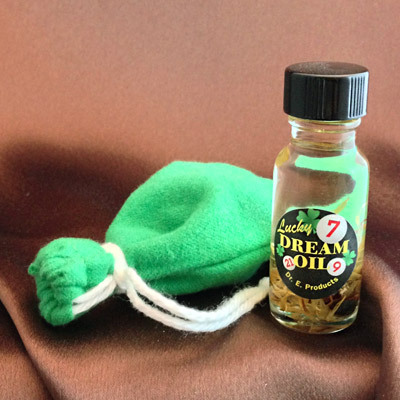 The Lucky Dream Mojo Bag will plant images of significance in your dreams for you to look up in a dream, then play in the lottery for the next drawing. 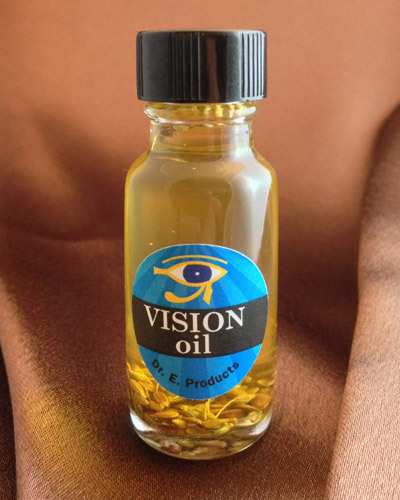 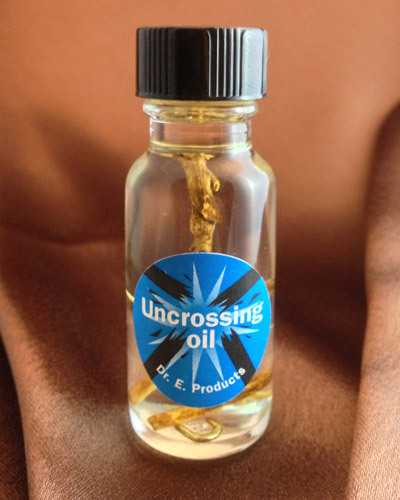 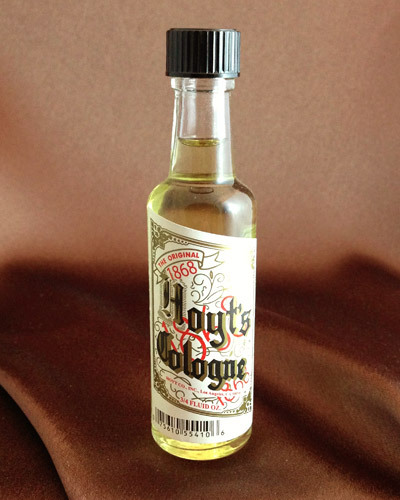 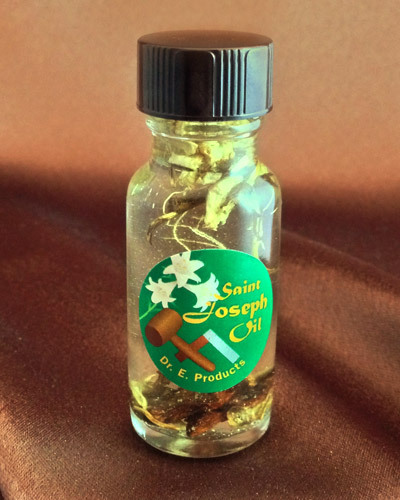 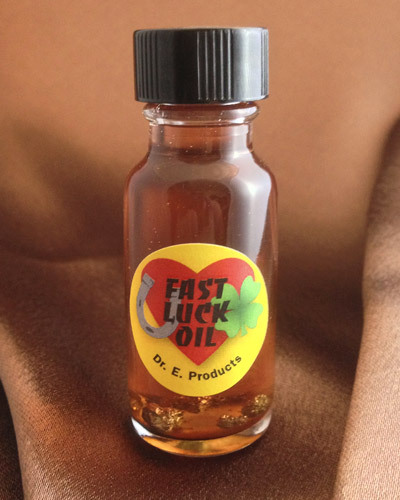 INCLUDES A FULL BOTTLE OF LUCKY DREAM OIL! 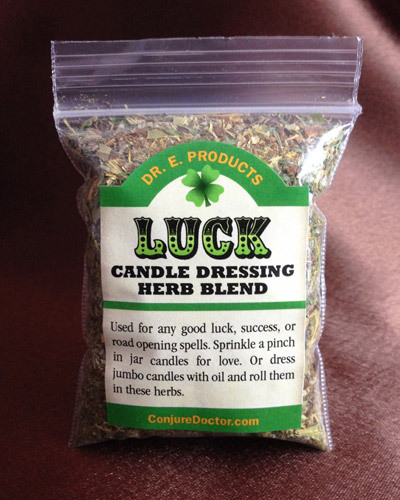 Sleep with a Lucky Dream Mojo Bag to dream of lucky images. 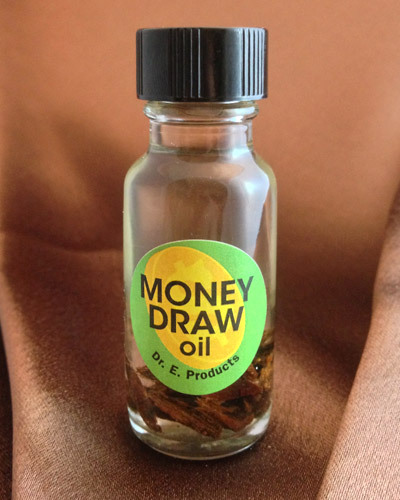 When you wake up in the morning write down your dreams and take note of any significant images in them. 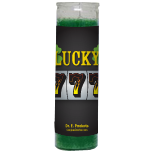 Look up those images in a dream number book like Aunt Sally's Policy Players handbook to find the corresponding lucky numbers associated with those images. 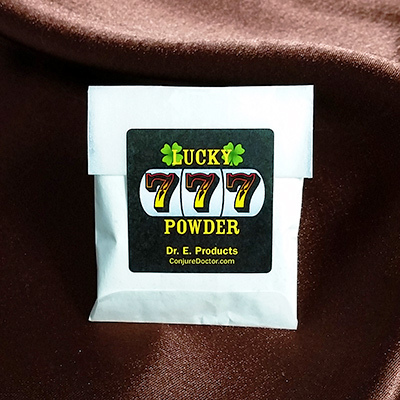 Play those numbers in the lottery or a numbers gambling game like keno, and make sure to carry your Lucky Dream Mojo Bag with you when you play them for good luck! 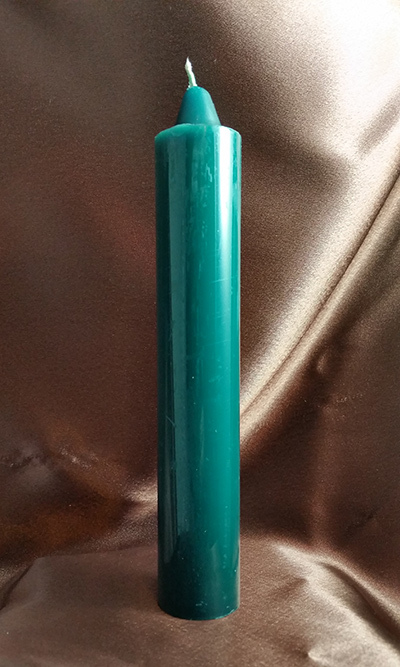 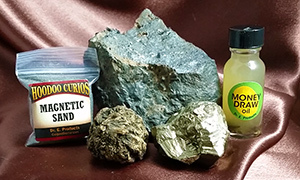 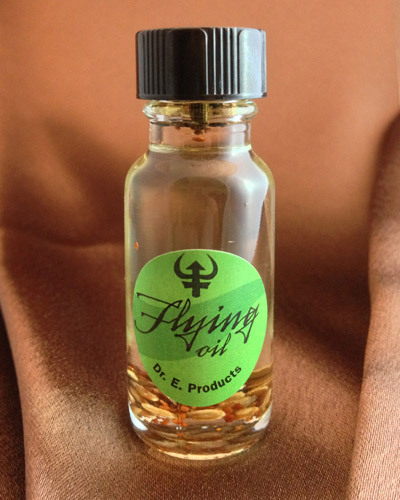 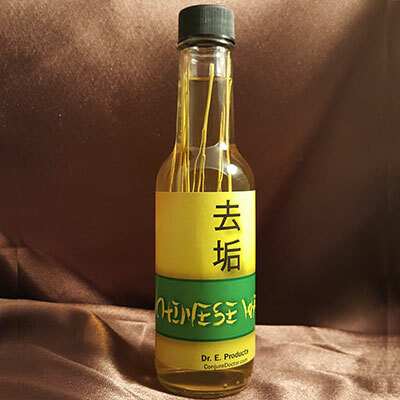 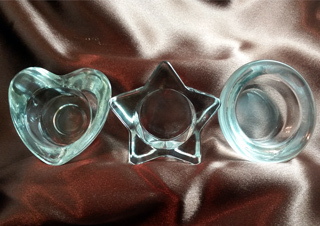 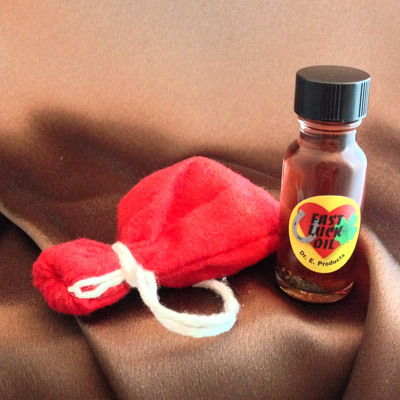 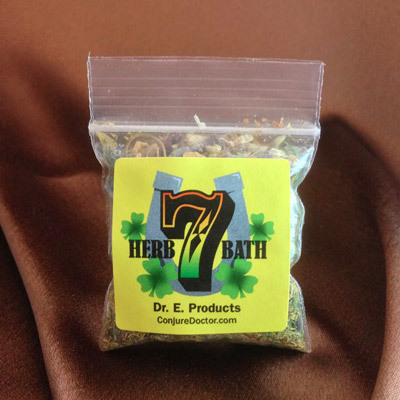 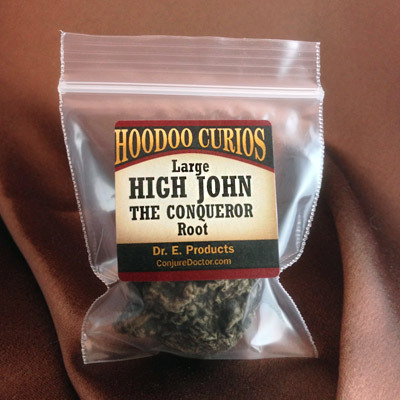 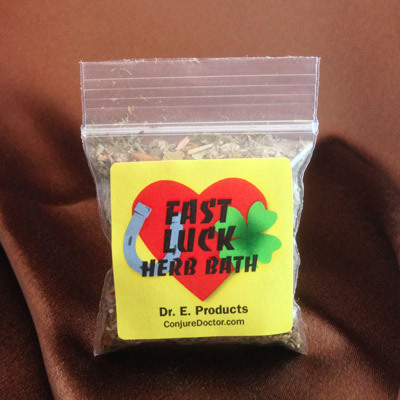 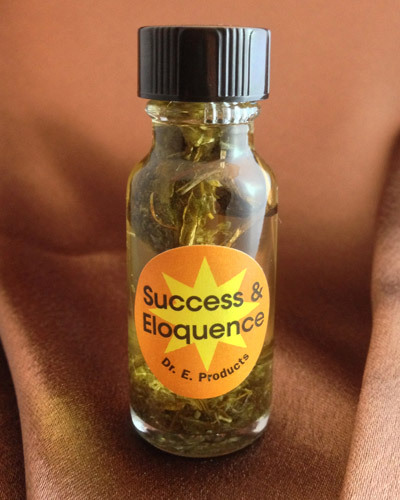 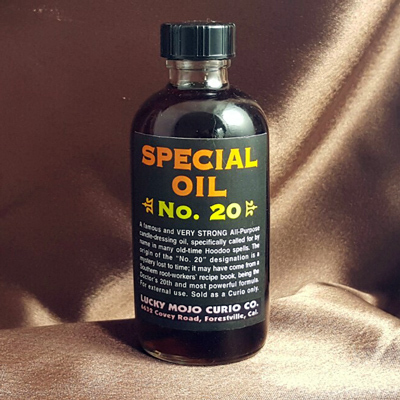 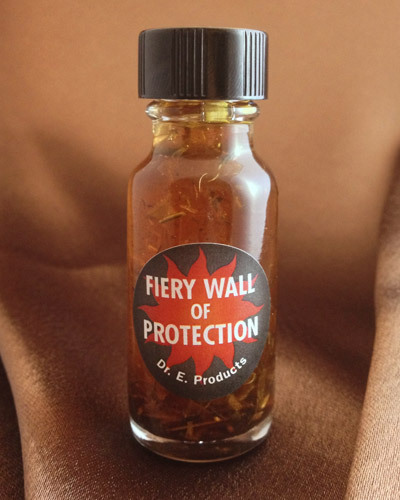 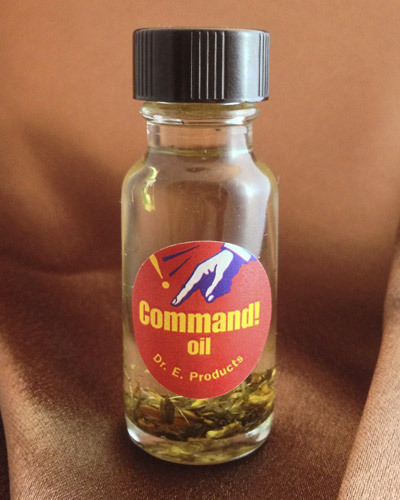 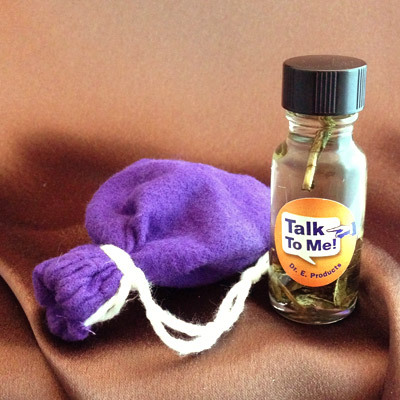 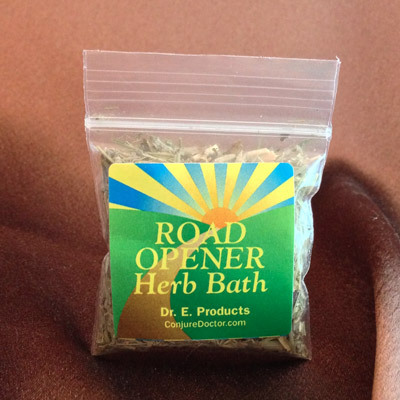 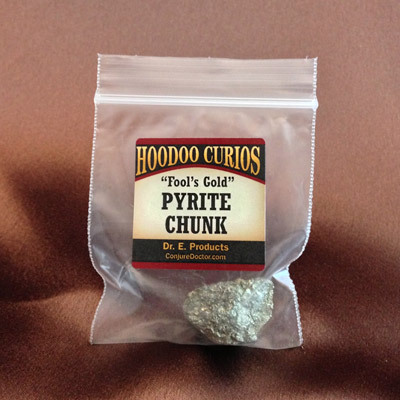 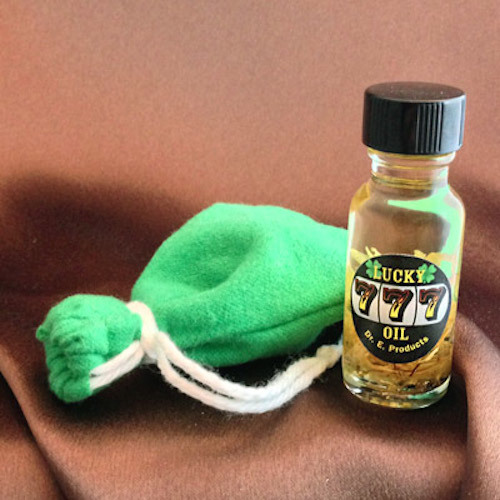 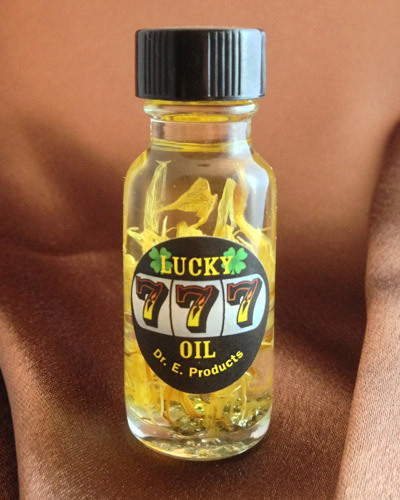 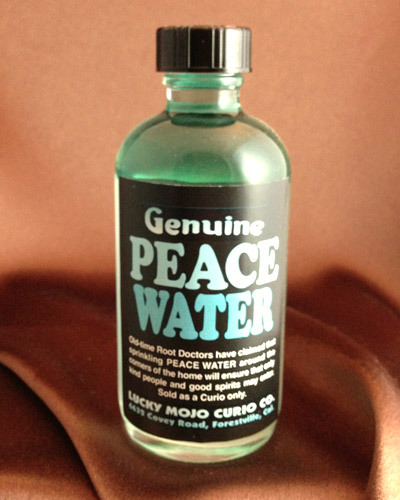 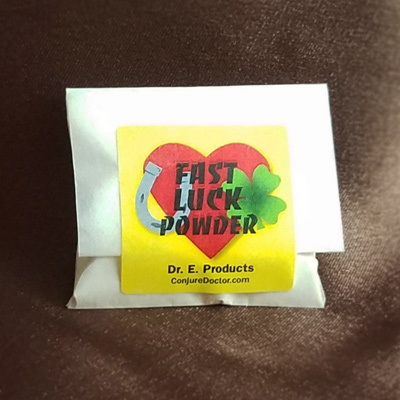 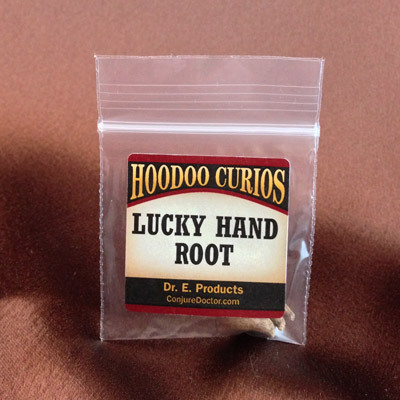 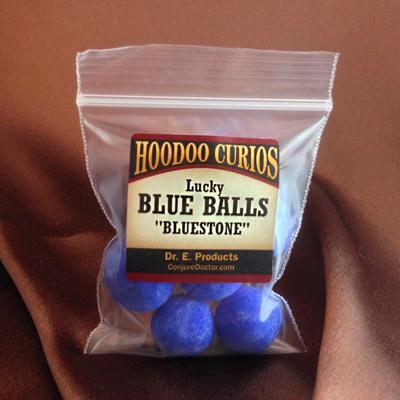 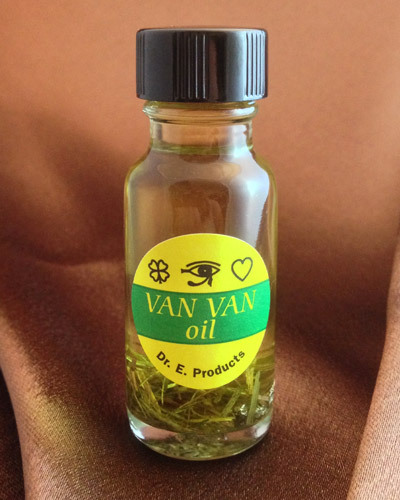 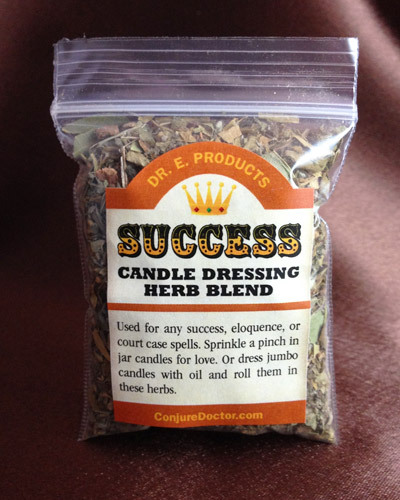 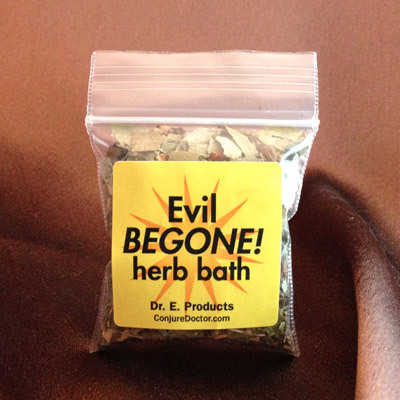 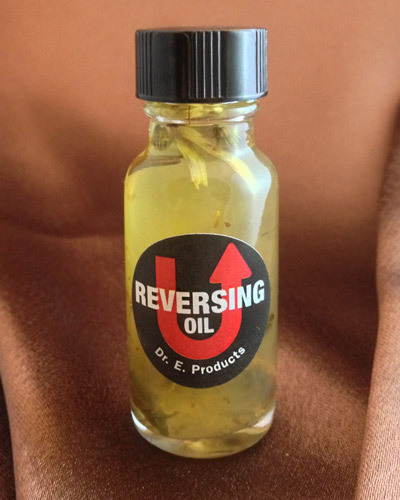 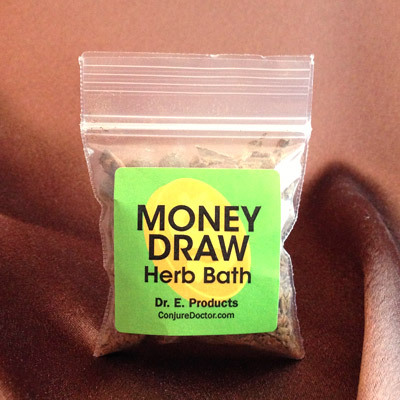 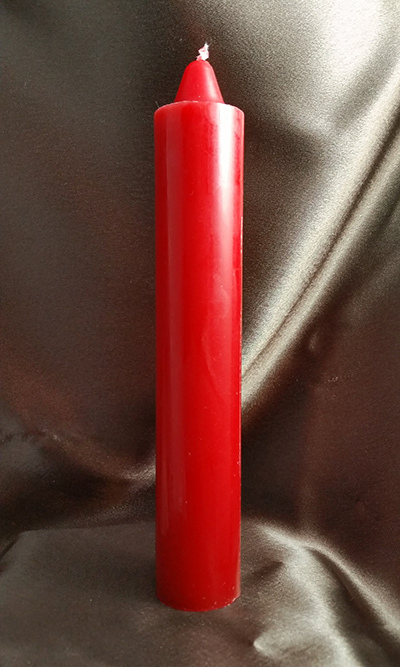 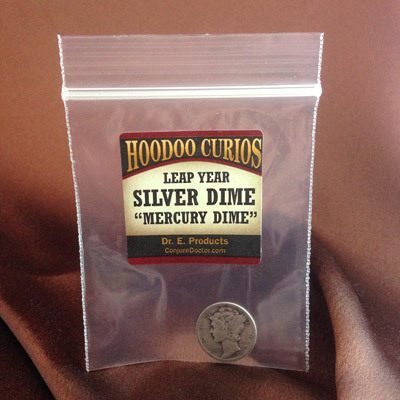 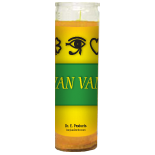 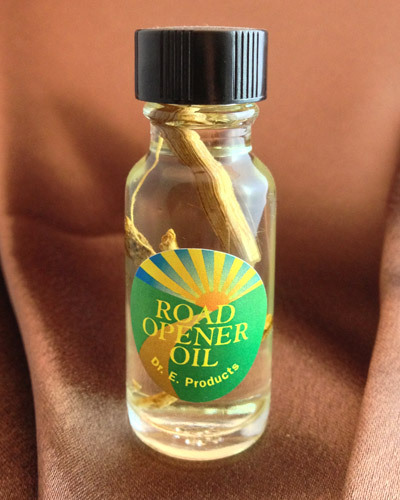 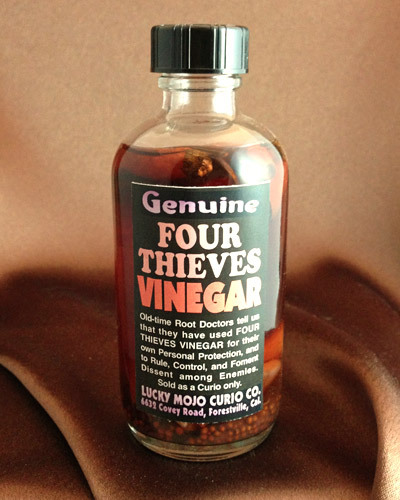 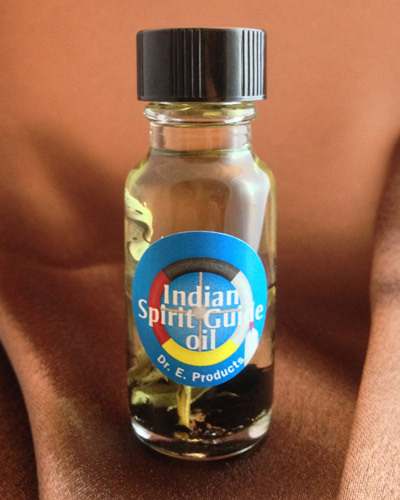 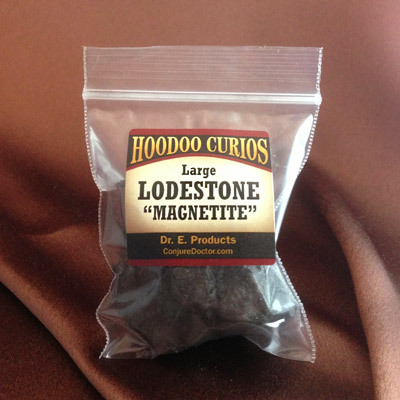 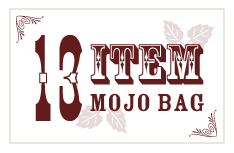 Visit Dr. E.'s Conjure Blog for more good luck gambling hoodoo spells, and more ways to use Lucky Dream Products.